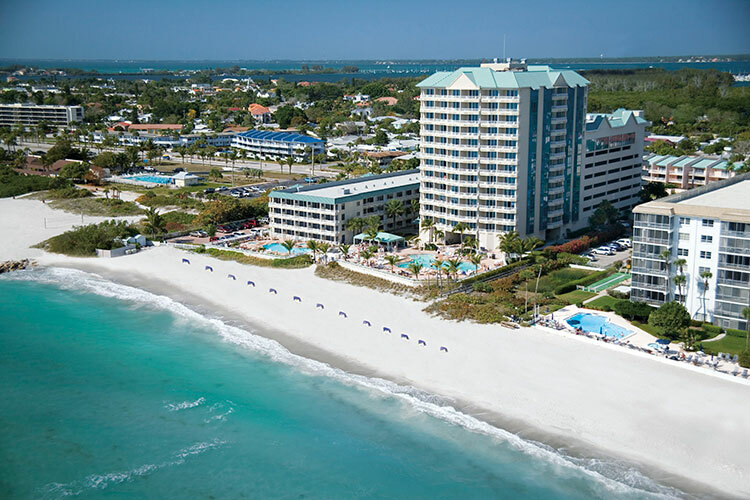 Surrounded by powdery white sands and the turquoise waters of the Gulf of Mexico, the Lido Beach Resort welcomes travelers to one of the most renowned beaches on Sarasota’s exclusive Lido Key. Featuring newly renovated accommodations inspired by our gulf-front setting, you will discover a host of family-friendly amenities and a friendly staff just waiting to make your Lido Key vacation unforgettable. Spend the day lounging on the beach, sipping cocktails by our two heated swimming pools, savoring fresh seafood in our onsite restaurants all the while taking in the panoramic views. At sunset head to the Tiki Bar for tropical island drinks and friendly conversation. Whether you want to spend an afternoon in a private cabana, work out in our 24-hour Fitness Center or take advantage of the resort’s shuttle service to St. Armands Circle, we make it easy to create your ideal vacation experience. 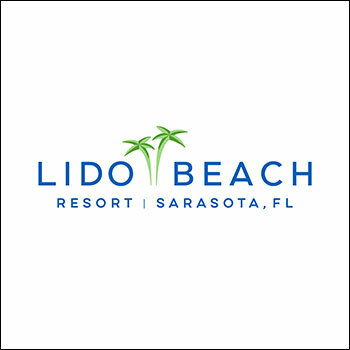 Discover the latest vacation packages at Lido Beach Resort or contact a Reservations Associate at 866.306.5457 to begin planning your best Sarasota vacation ever!